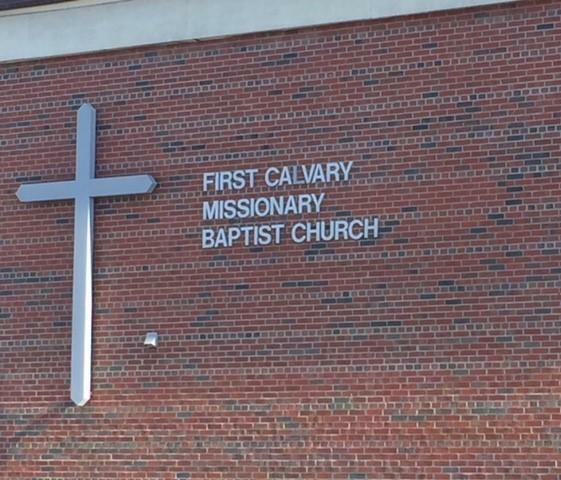 First Calvary Missionary Baptist Church is expanding from its William and Jefferson neighborhood. 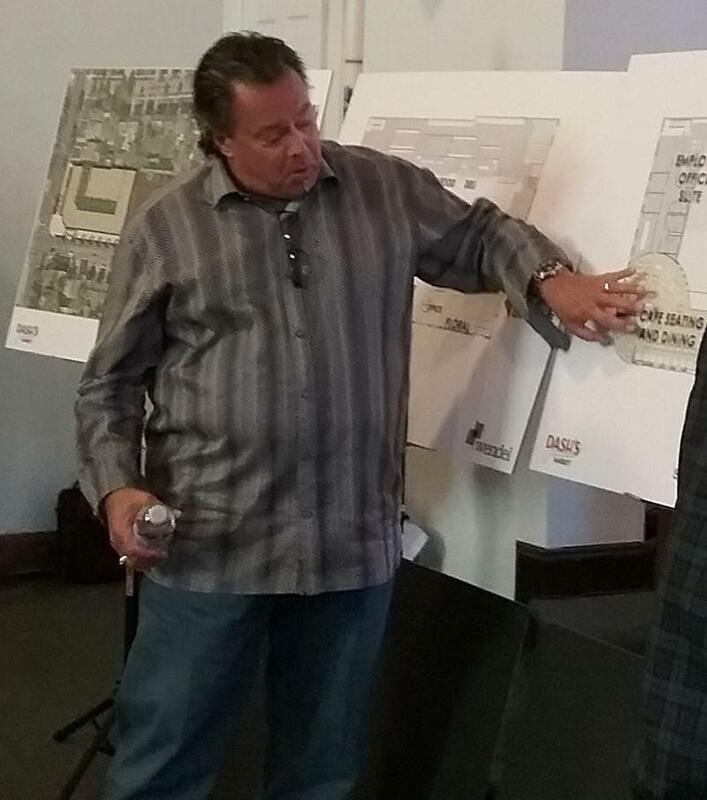 The congregation plans to turn its current church into a family life center and then build a new church connected to the building along Jefferson. Buffalo Common Councilmembers are looking at potential changes to the city's development approval process because it is so intricate it can lock up. Council President Darius G. Pridgen says the process can be inconvenient for residents trying to monitor a project. 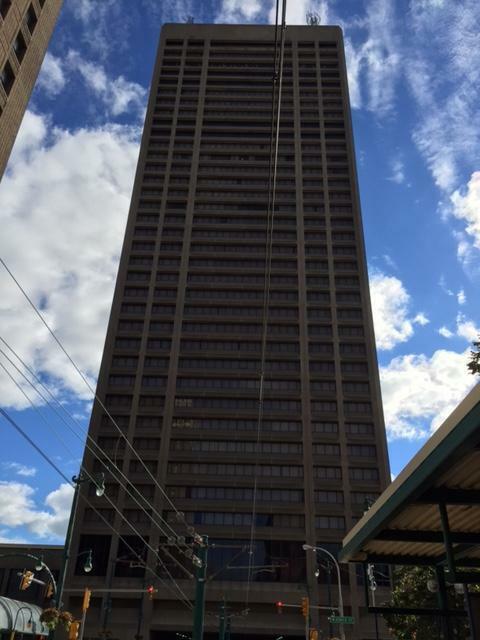 Since his purchase of Buffalo's tallest building, Washington-based developer Douglas Jemal has promised to bring new life to One Seneca Tower. That rebirth appears to be ahead of schedule. 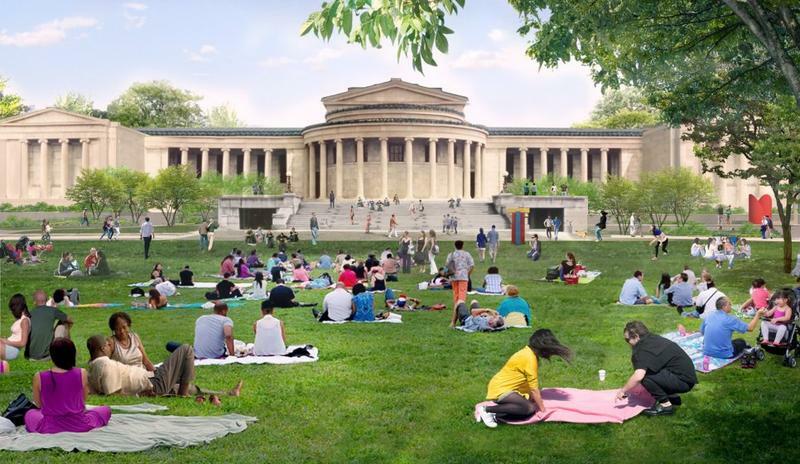 Appearing outside Monday's meeting of the city Planning Board, attorney Adam Walters says the project is moving forward at a "breakneck pace." 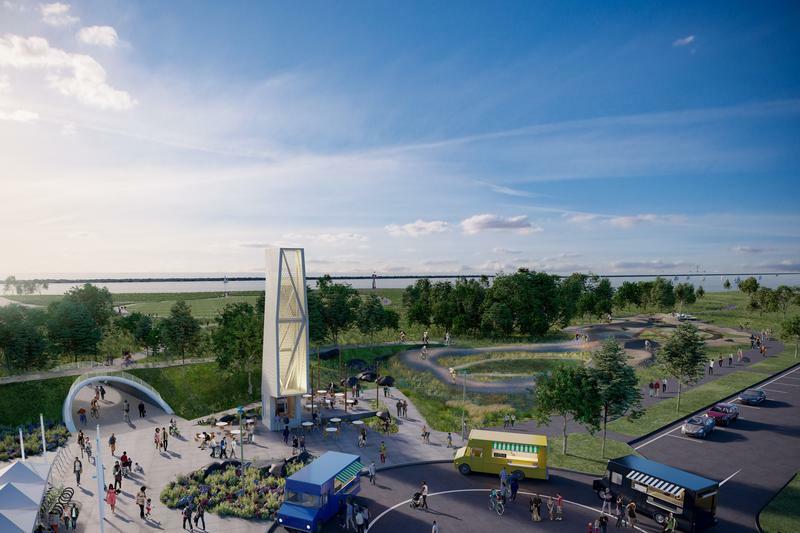 Some $5 million is expected to start flowing around Memorial Day into a major expansion of activities on Buffalo's Outer Harbor. However, the major discussion in two meetings Tuesday revolved around a plan for mountain biking trails. The fight over converting historic Ascension Church at Linwood Avenue and North Street into senior housing turned into something of a confrontation between Buffalo's Preservation Board and its Planning Board during Monday's Planning Board meeting. 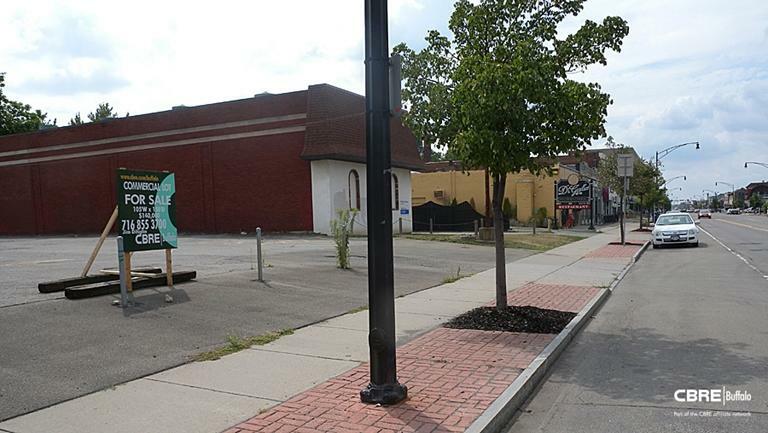 Buffalo's Planning Board cleared its desk before breaking for its August vacation by approving the controversial Dash's Market expansion on Hertel Avenue. Football fans in Miami Gardens' Hard Rock Stadium may be eating hot dogs from Buffalo next year. Sahlen's has completed a major deal with the Publix supermarket chain to sell their red hots. 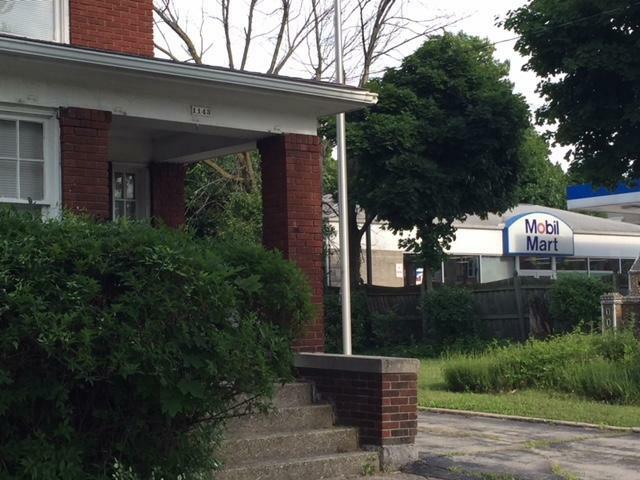 Another development fight is evolving, this time over a proposed site at Elmwood and Forest. Supporters and opponents packed a public meeting Monday night at Buffalo Seminary. 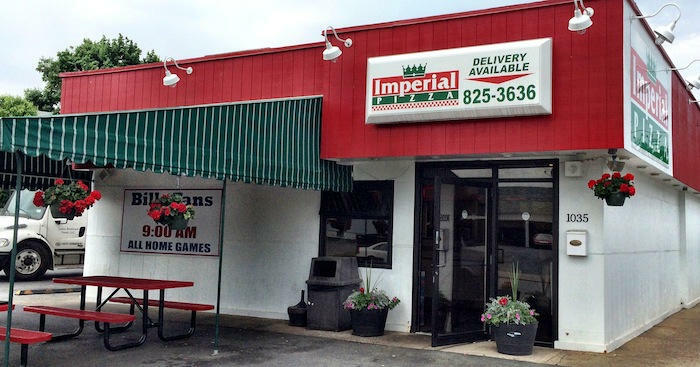 Pizza is a very competitive business and a South Buffalo pizza landmark is expanding its complex to add sit-down dining and perhaps 50 employees. 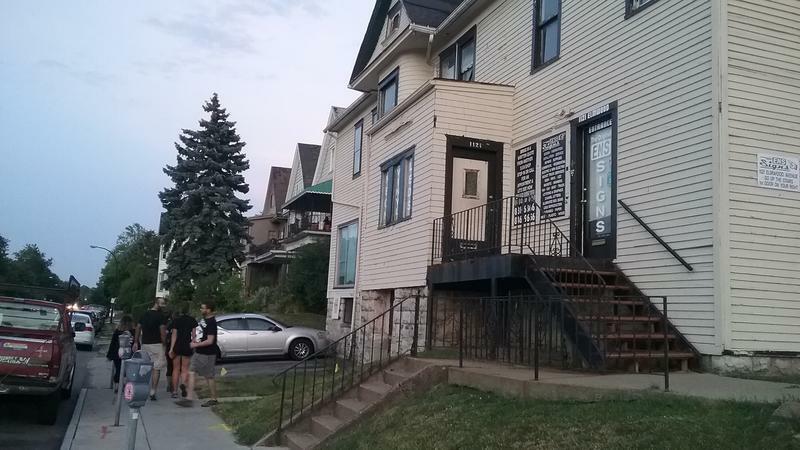 A decrepit parking lot on Hertel Avenue may soon be replaced by two large apartment buildings, reflecting the shift to rental housing in that neighborhood. The Amherst Planning Board has cried foul on fowl. The Board voted 5 to 1 against permitting residents to make a request to the Town Board for allowing chickens to be raised at family homes. The Town Board could still review the ordinance that would allow for up to six chickens to be raised by homeowners. A permit would be required for housing the birds. Currently, zoning laws prohibit having chickens at most residences.